Crown, Bar, and Bridge-Work: New Methiods of Permanently Adjusting Artificial Teeth Without Plates. Authors inscription. 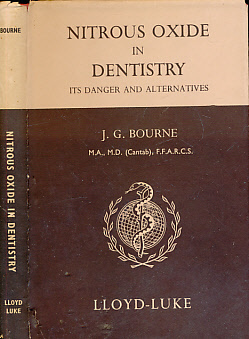 The British Journal of Dental Science. 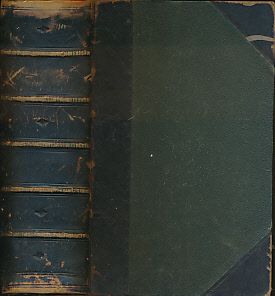 Volume 30. January - December, 1887. 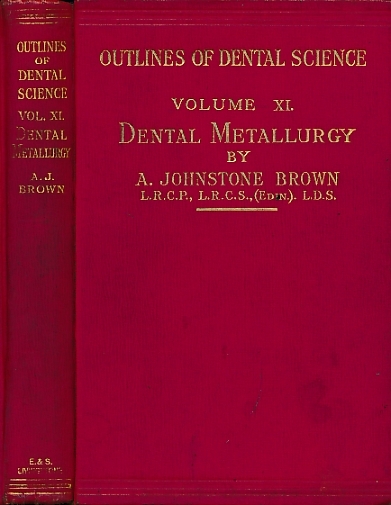 The British Journal of Dental Science. Volume XXI. January - December , 1878. 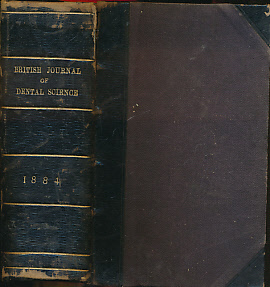 The British Journal of Dental Science. 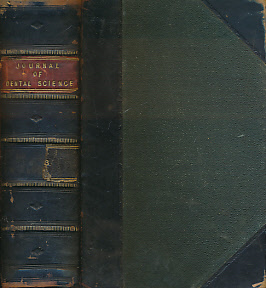 Volume XXII. January - December, 1879. The British Journal of Dental Science. 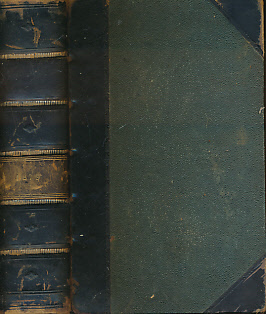 Volume XXIV. January - December, 1881. The British Journal of Dental Science. 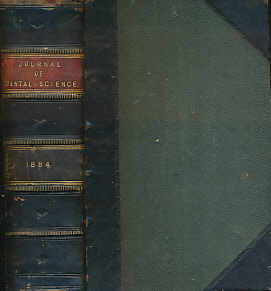 Volume XXIX. January - December, 1886. 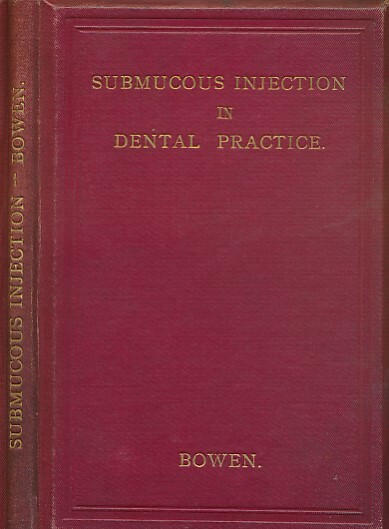 The British Journal of Dental Science. 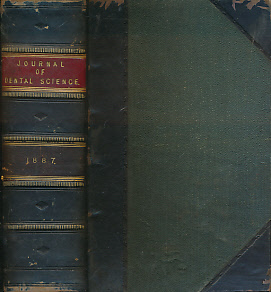 Volume XXV. January - December, 1882. The British Journal of Dental Science. 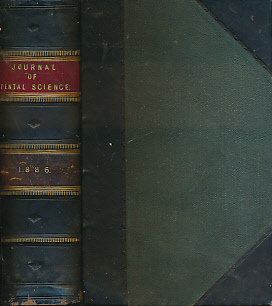 Volume XXVI. January - December, 1883. The British Journal of Dental Science. 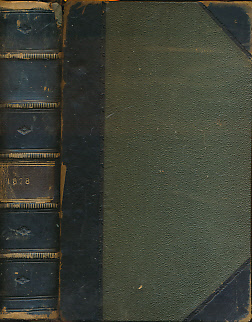 Volume XXVII. January - December, 1884. 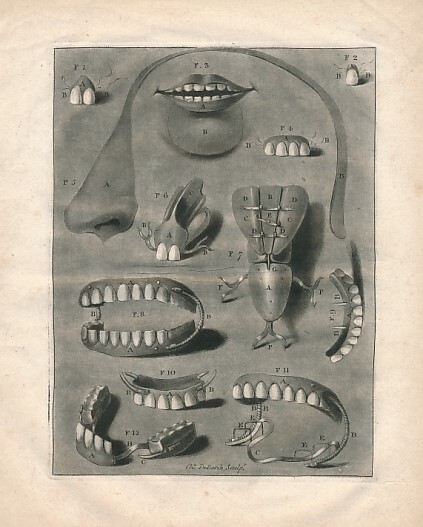 The Dental Cosmos. 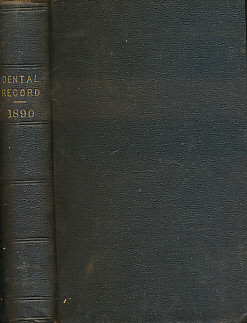 A Monthly Record of Dental Science. Vol VII . 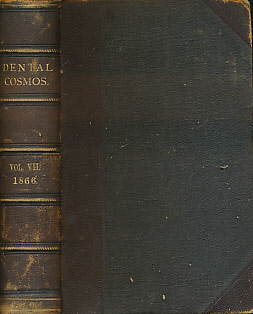 The Dental Cosmos. 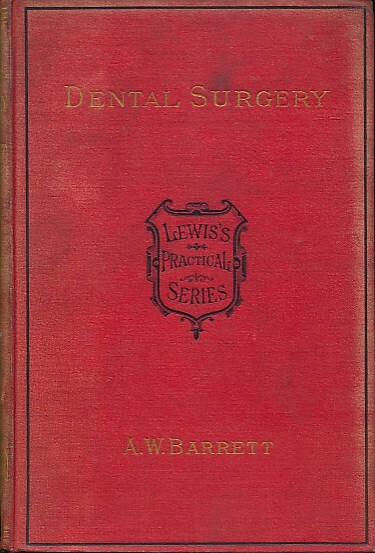 A Monthly Record of Dental Science. Vol XV . 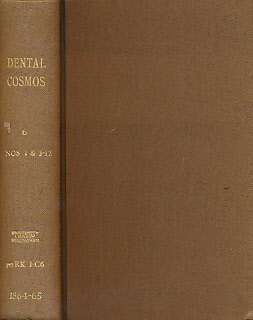 The Dental Cosmos. New Series. Vol VI . 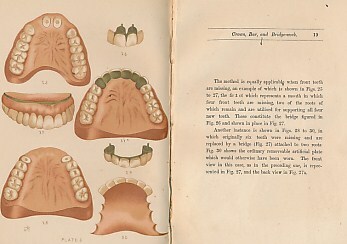 The Dental Record. 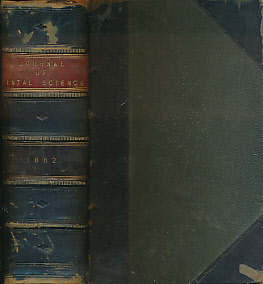 A Monthly Journal of Dental Science, Art, and Literature. Vol X. 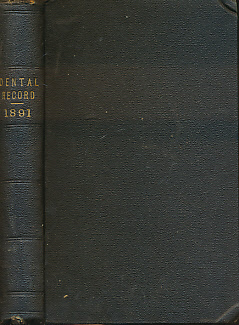 The Dental Record. 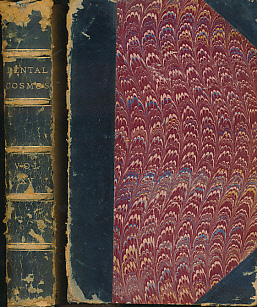 A Monthly Journal of Dental Science, Art, and Literature. Vol XI.